We care for your family in the same way we want for our own families – through earning your trust by being honest. 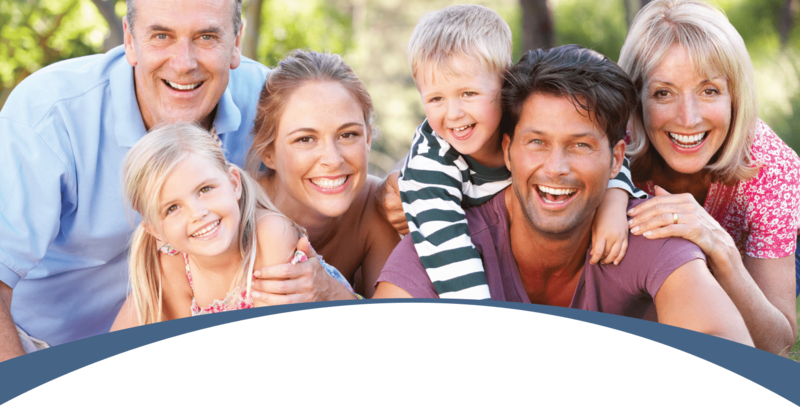 At Caselle dental, we are proud to offer a wide range of dental services to meet the needs of our patients and their families. 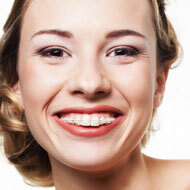 We welcome new patients and hope to make your experience a positive one. 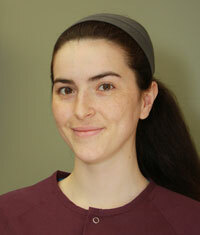 We are happy to welcome you to our Wilmington dental office. 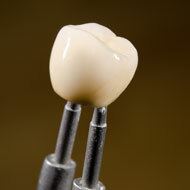 We use the latest technology in office and think that dentistry is more enjoyable in a warm and welcoming environment. "My family and I have been going to Dr. Caselle for many years.I broke a tooth a last week and he immediately got me in for an appointment. He saved the tooth and repaired it, it looks better than it ever did! 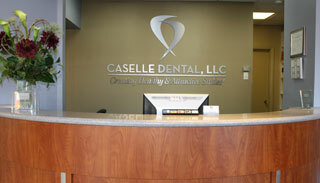 Dr. Caselle is not only a dentist, he is an artist!" 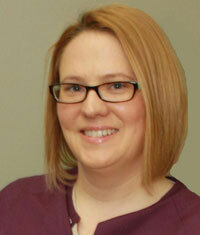 "I have been going to Caselle Dental for three years and have had a positive experience every time. The hygienists are always so nice, my appointment is always on time, and the office is clean. 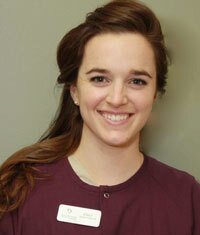 They do a thorough job cleaning my teeth and I feel like I am getting the best dental care." "Went for my cleaning today. Everyone is always so happy to see me. I feel like we are friends. My cleaning went well. A few touchups need to be done, they are always so accommodating. They are a great office to do business with, every time"
Are you ready to schedule a visit with us, or do you have questions? We are proud of our commitment to providing cosmetic and family dentistry to our many friends in Wilmington and the surrounding towns. Many of our patients have been with us since they were children, and we believe that it’s our refreshing blend of big-city technology and small-town hospitality that allows us to build such long-lasting relationships. Over the years, we’ve added new and amazing dental services to our practice, such as laser dentistry, CEREC (CAD/CAM dentistry), professional teeth whitening, Invisalign, and Six Month Smiles adult orthodontics; however, one thing will never change: Our personal care and respect for you. We use our relationship with technology to make treatment easier for our patients, not to replace the relationship we have with you. 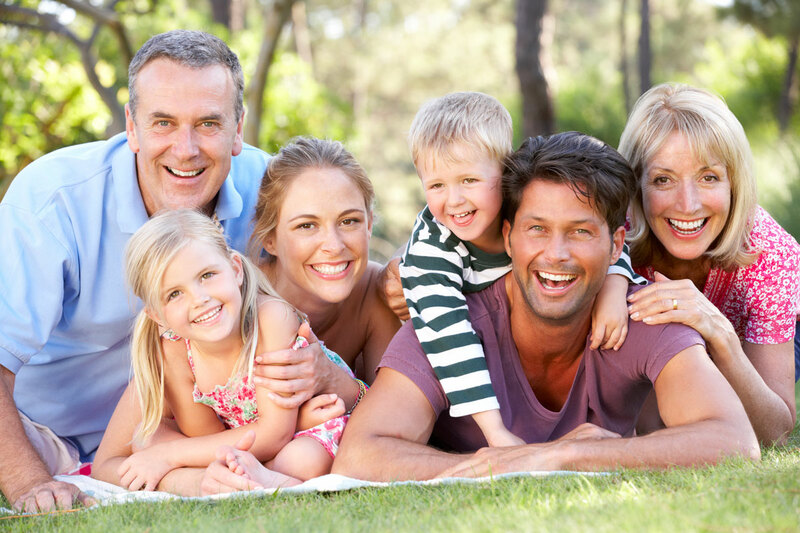 You and your family are the foundation of our dental practice, and we appreciate that we are trusted members of our community. We look forward to the opportunity to give you exceptional dental care and make your appointments more enjoyable than you thought possible. We offer a wide variety of dental services, from preventive care and routine checkups to complex cosmetic and restorative procedures. Our philosophy is not to pressure you into completing dental treatments you don’t need but to get to know you and develop a comprehensive plan that addresses your individual needs and goals. Whether you go to the dentist regularly and you are new to the area, or it's been a while, and you have some catching up to do, we welcome you to our practice. 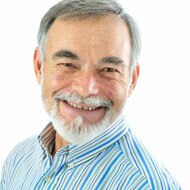 We are never judgmental or make our patients feel guilty about the condition of their teeth. Instead, we believe in staying solution-oriented and look for the best ways to get you back on track so you can enjoy a healthy and comfortable smile. 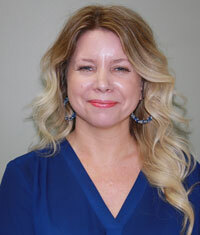 After we have an opportunity to see you, Dr. Caselle will discuss your unique dental needs and goals so that we can best serve you. We will keep you involved in the future of your oral health by educating and effectively communicating with you so that you understand all of your conditions, treatment options, and potential results. After all, your dental care is your choice! Whether you’re new to the area or just ready for a change, we invite you to call Caselle Dental today to schedule your next dental appointment. We welcome new patients and families of all ages. We’ll take great care of you and look forward to serving you. Caselle Dental is now accepting new patients in Wilmington, Reading, North Reading, Wakefield, Woburn, Burlington, Tewksbury, and Andover, MA. Call today to meet your new dental team. Dr. Caselle completed his undergraduate studies in biology at Boston University College of Arts & Sciences, then went on to New York University College of Dentistry to attain his DDS degree.